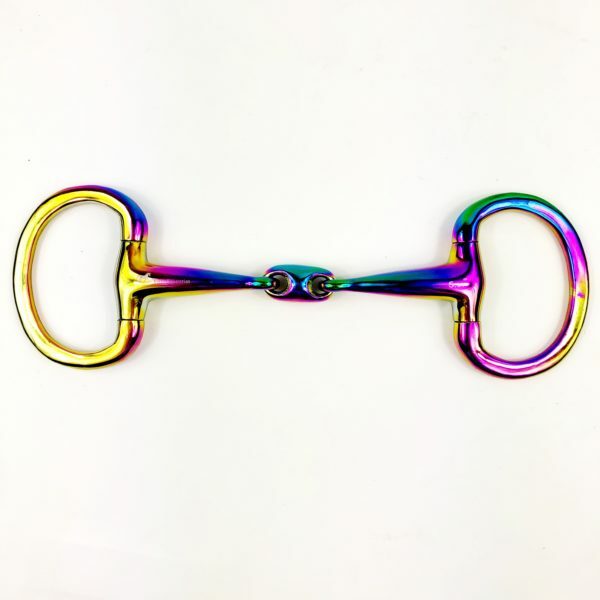 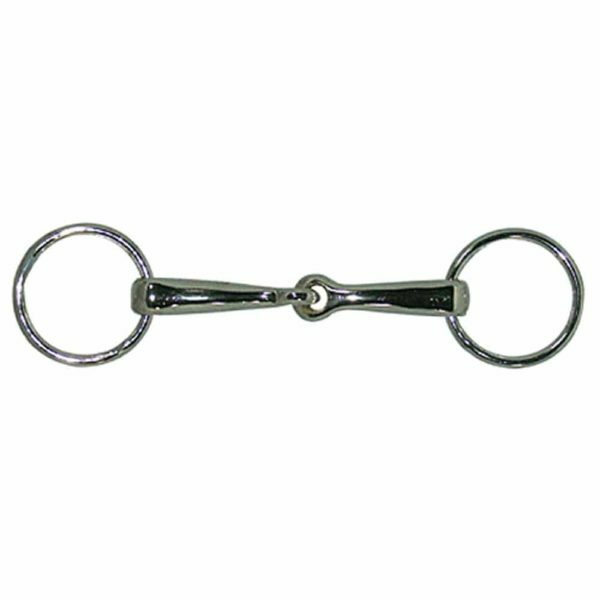 Bit for your horse? 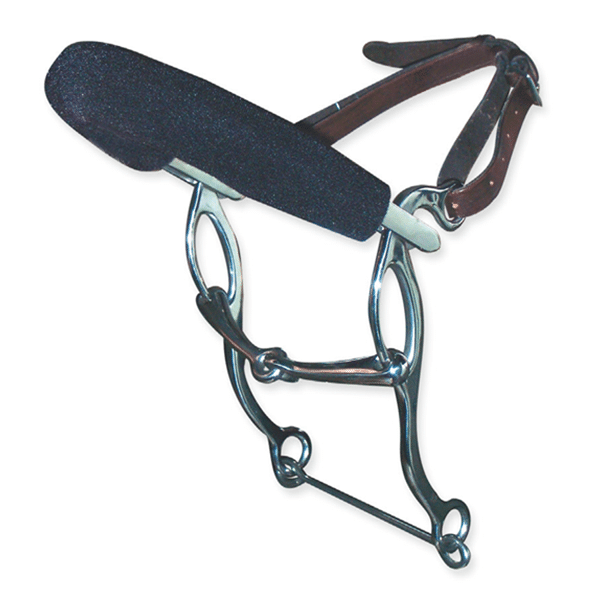 English Horse bits including bits from Herm Sprenger. 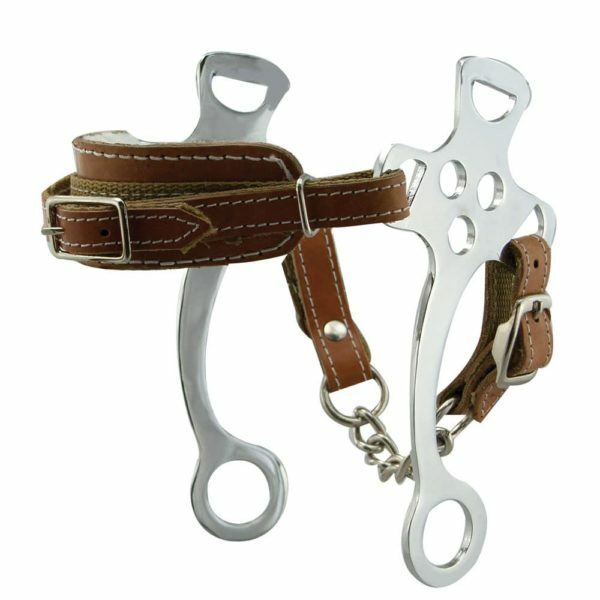 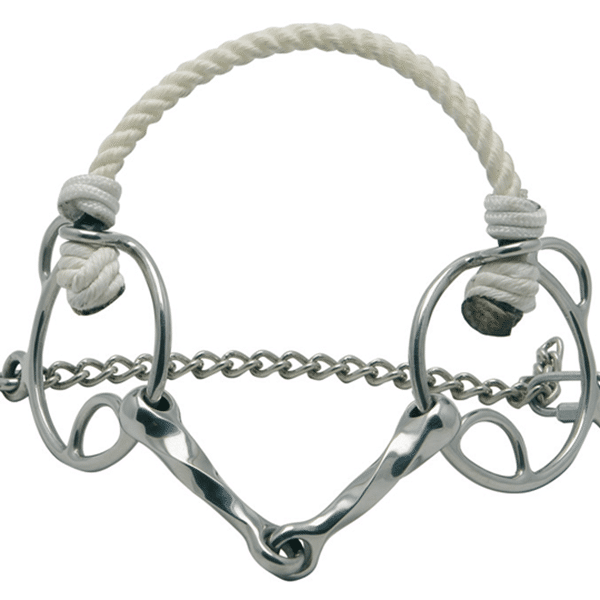 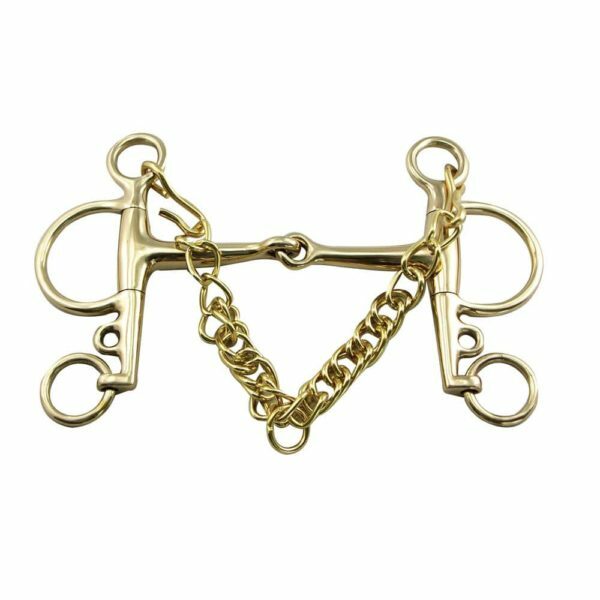 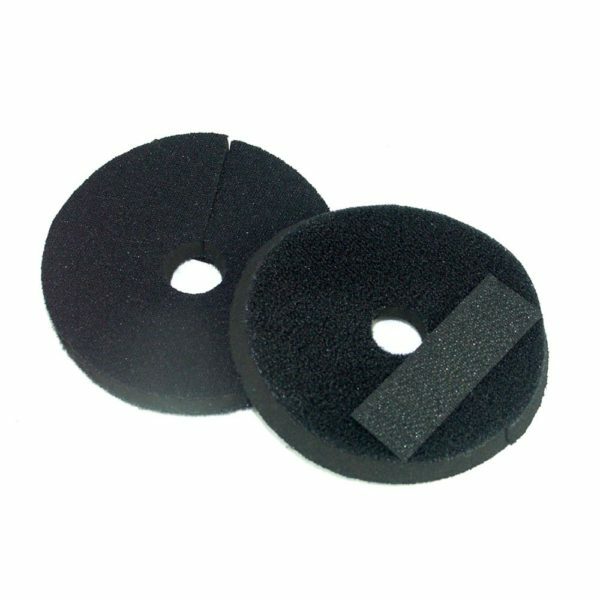 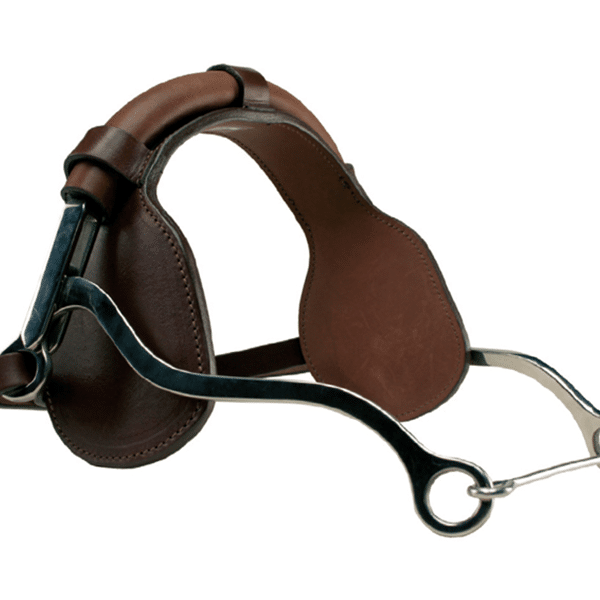 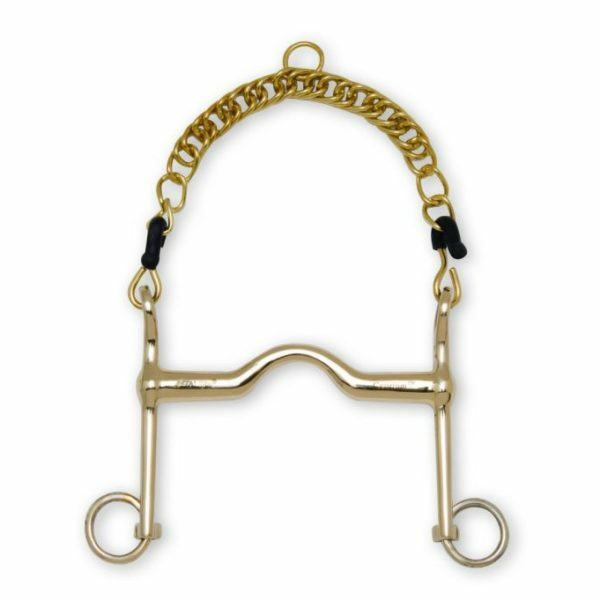 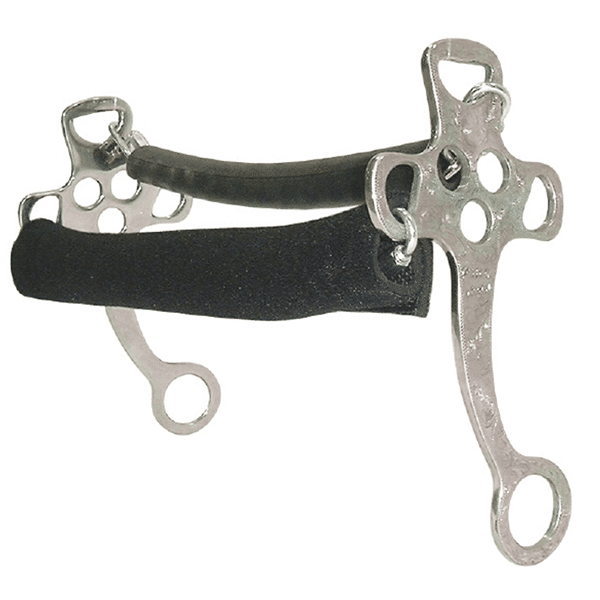 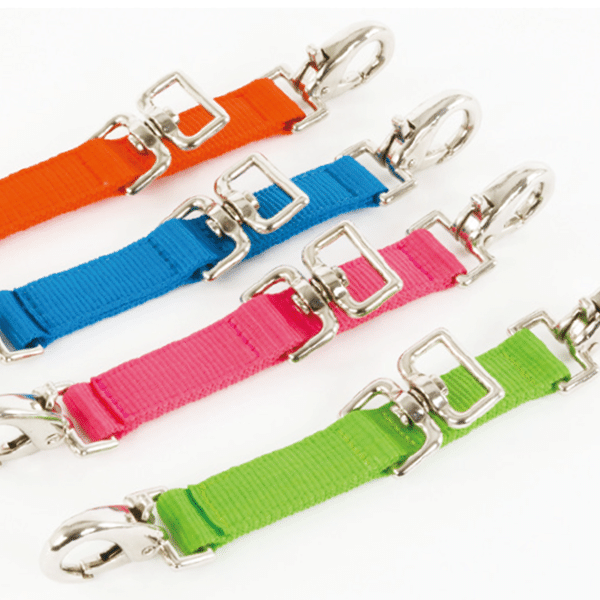 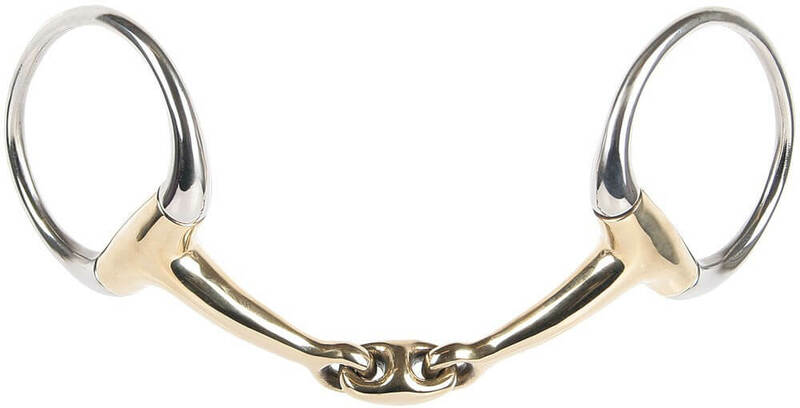 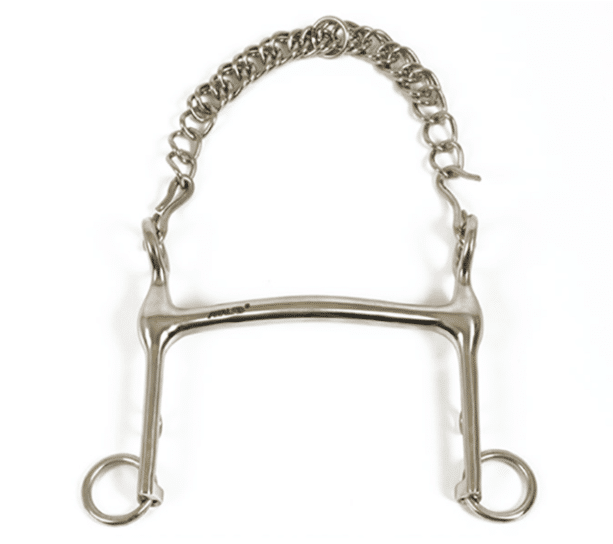 We carry dressage bits, english bits, hunter jumper bits and more. 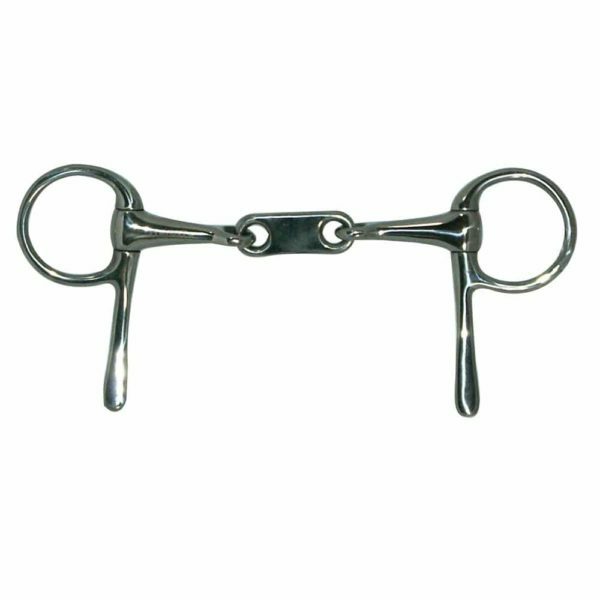 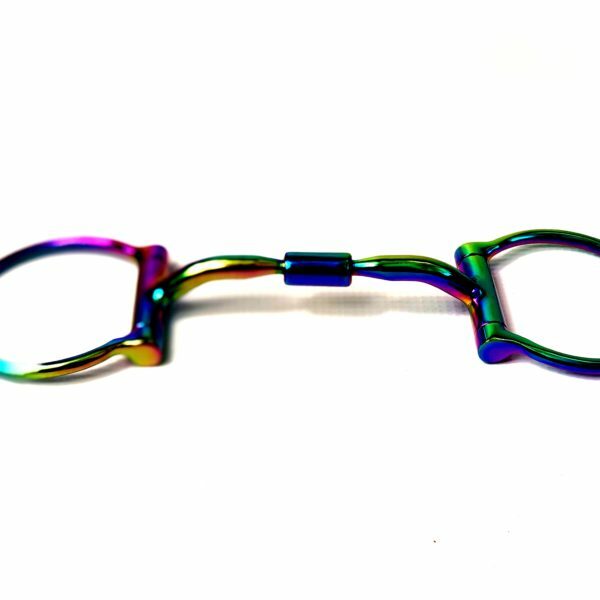 Bits are an effective communication with your horse and only the highest quality horse bits will do. 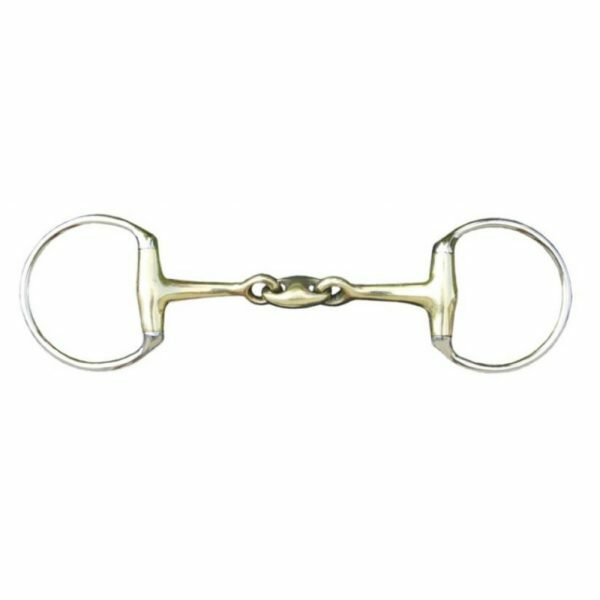 We assist you in comprehensive bit fitting and sizing so let us know if you have any questions on our english horse bits!